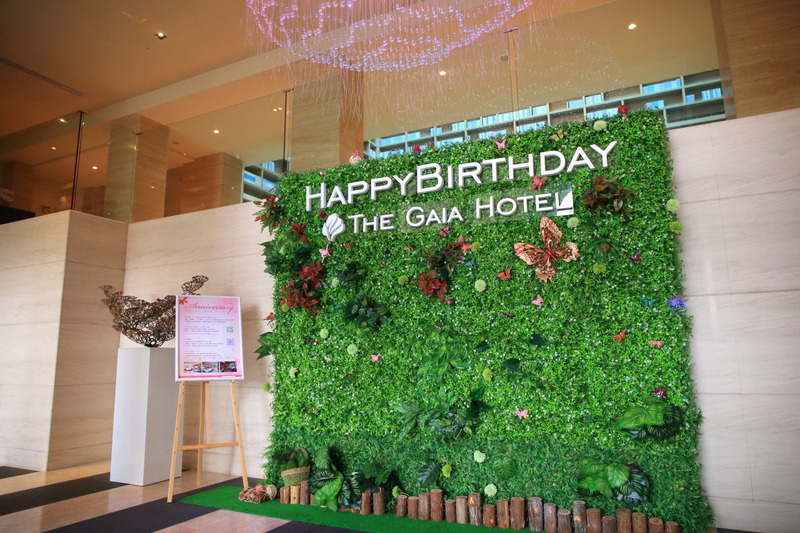 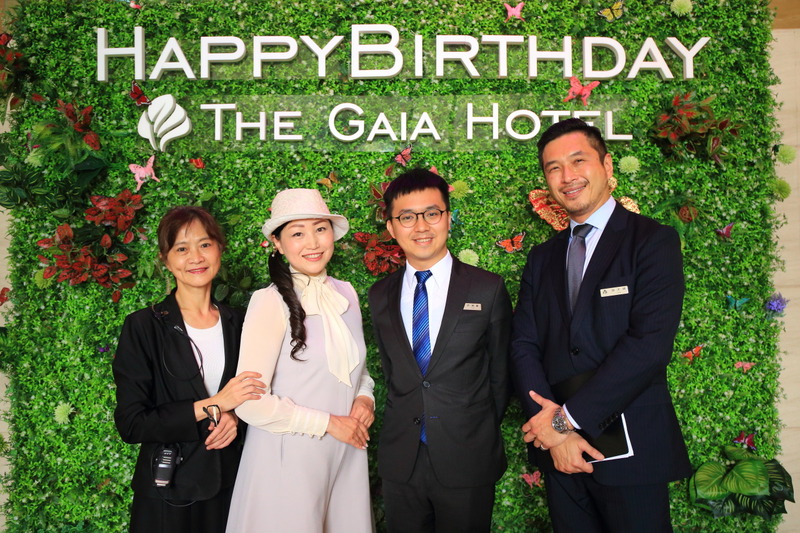 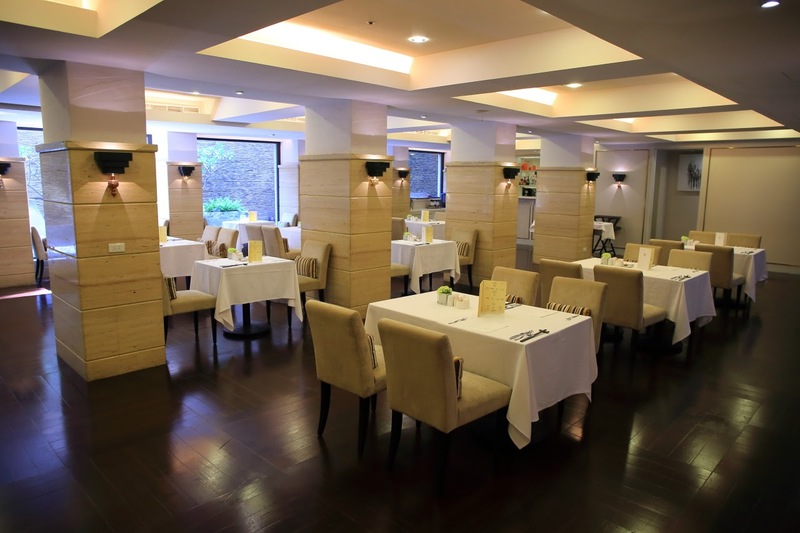 Beitou hot spring and open in 2015、North Beitou hot spring hotel this year greeted the opening of the third anniversary "the Gaia Hotel land north throw rocks Spa Hong KongEarth Plaza The Gaia Hotel. 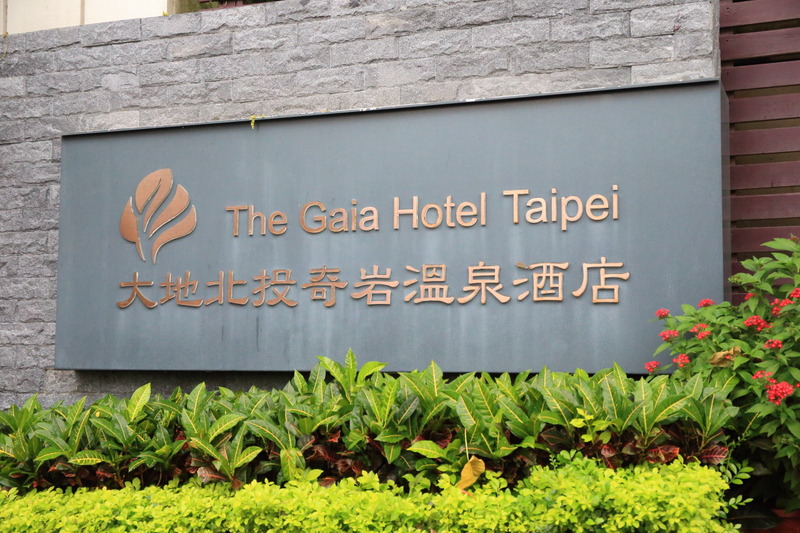 Taipei"To! 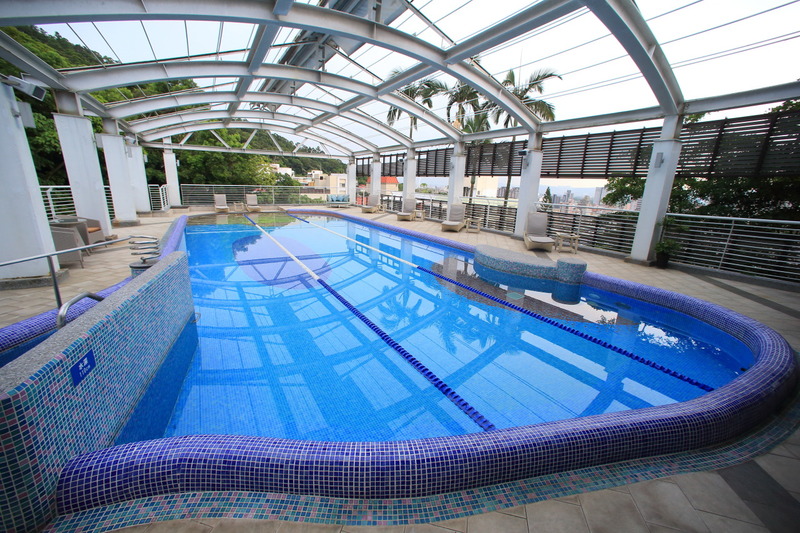 Here is、Nearest MRT "Northern Beitou station"From about 6 minutes by car、4 minutes by car next door from "xinbeitou"、And also famous tourist attractions within walking distance、Located in a very convenient location! 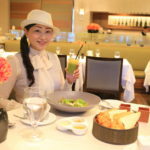 Arrangement of flowers and a delicate design unique to women of the hotel King snow Plum (Jocelyn Wang) started.、Staff attention. 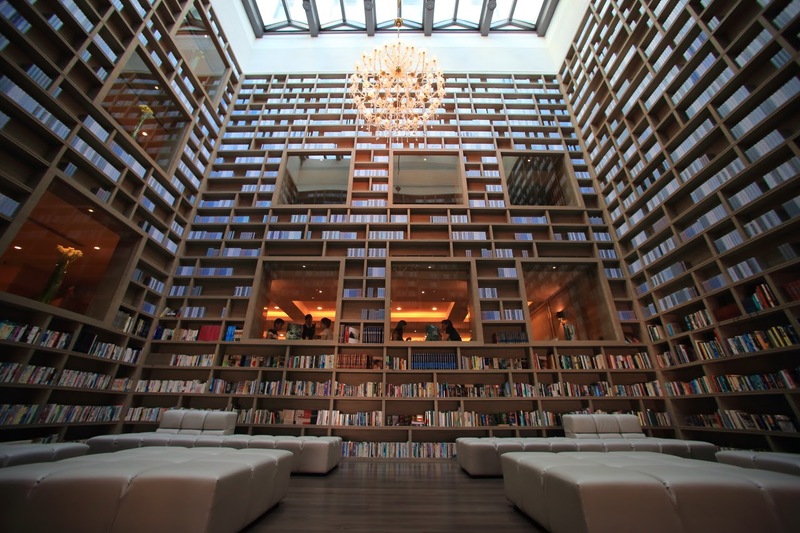 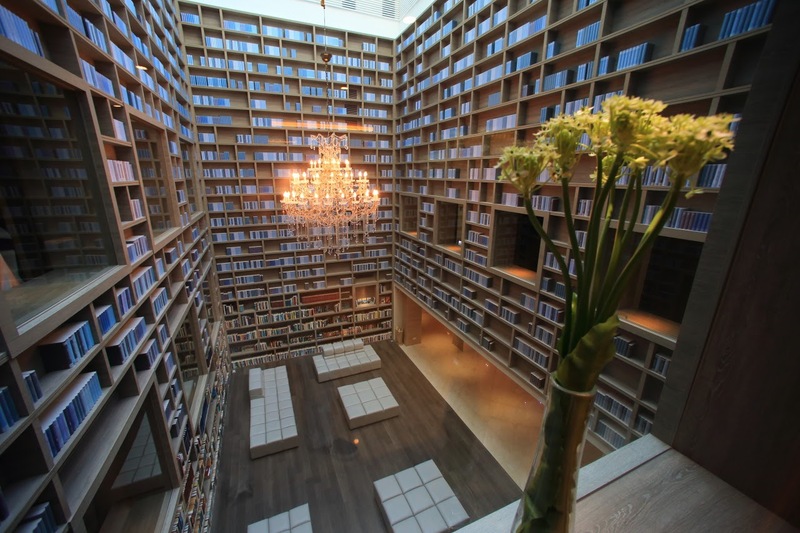 Particularly eye-catching is the library meets the front lobby、Your luxury hotel Centre、Bright Atrium boasts high ceilings and use as a library、Breathtaking design! 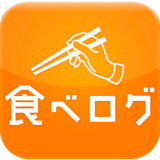 Rooms: 48 rooms rooms、With free Wi-Fi and a stylish design、For rooms with hot spring、You can enjoy the healing moments! 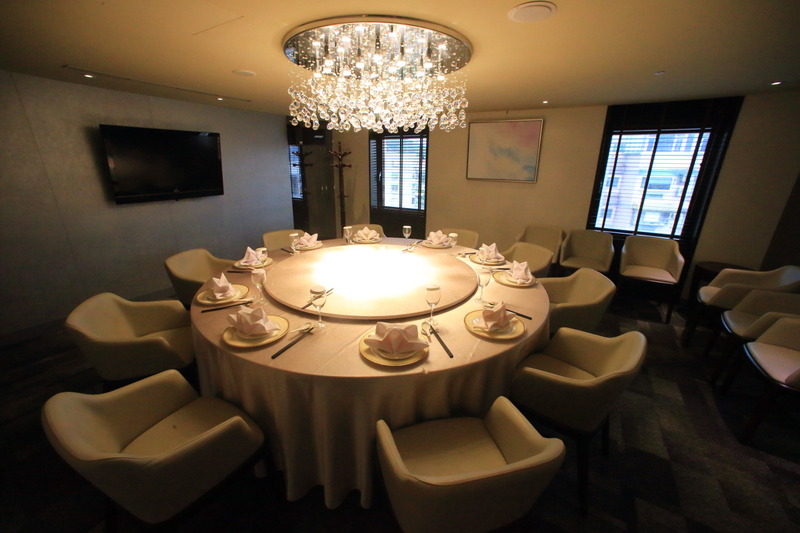 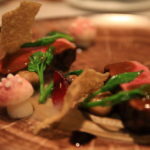 While hotels in compact size、Restaurant、Italian Piacere Restaurant (喜歡)、Chinese cuisine "QiyanONE Chinese Restaurant (rock formations one issue).、And for the Shabu Shabu dish Moon ShabuShabu (涮 curvature of the 涮,-on curvature of the pot)、Enjoy a wide variety of attractive! 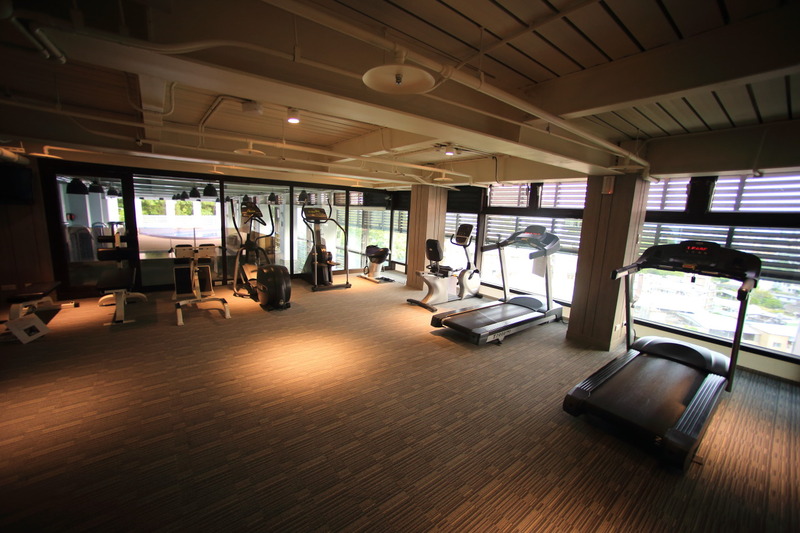 If you move the body、An outdoor swimming pool and Jacuzzi、The Fitness Centre is recommended! 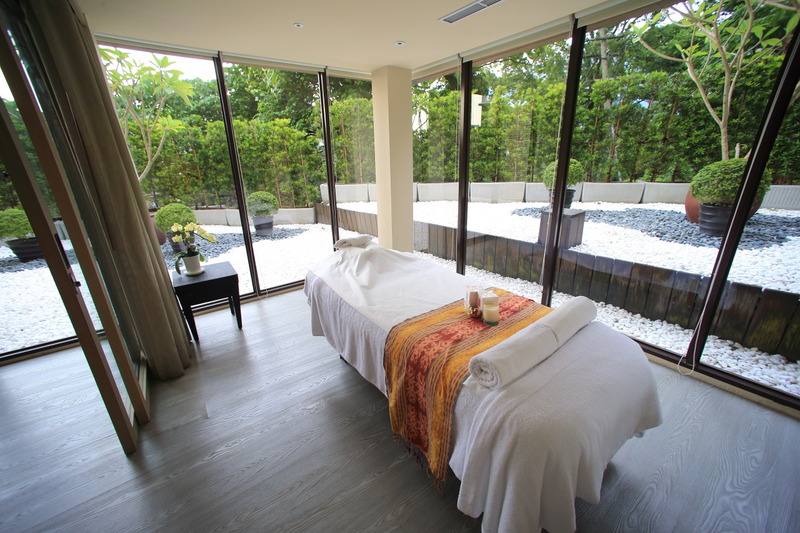 Superb SPA facilities also available、Get a full body oil massage by a professional aesthetician! 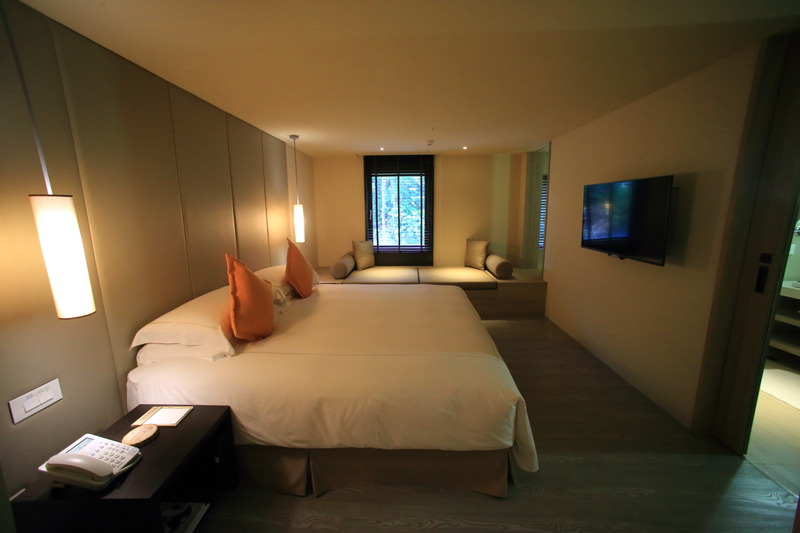 Also、During the next visit to the Beitou hot springs、I think it can stay! 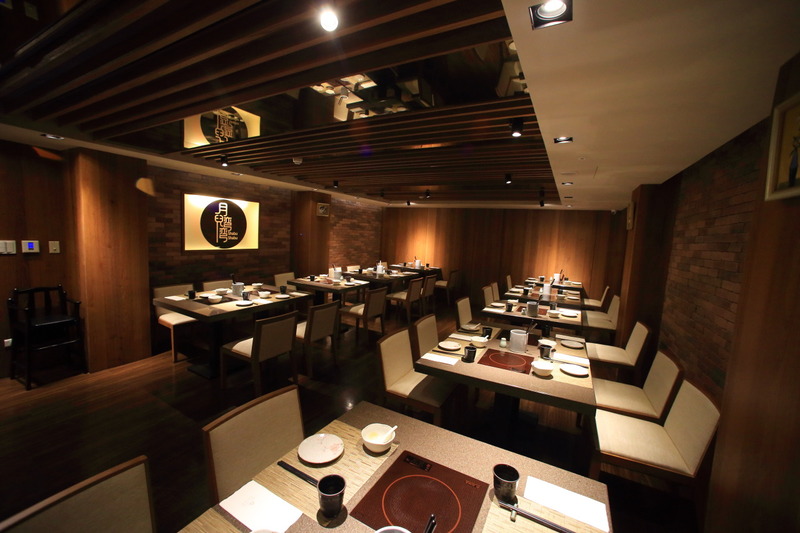 Now、Making their way to the next destination、To the Taipei City! 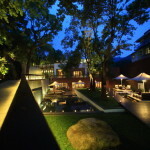 Location：Taipei City Northern Beitou, odd 岩路 1 No. 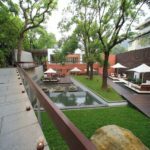 See 32 row House Villa32 "exploring geothermal Valley of the Beitou hot springs after an elegant breakfast 1970 "Gloria Prince Taipei, long-established Japanese brand hotel in safe stay.